Only Hair Detox contains a Stress Relief Matrix Blend that includes Mixed Phytosterols, Ashwagandha Root Extract, L-Theanine, Holy Basil Leaf Power, Astragalus Root Powder, Gotu Kola Herb Powder, Saw Palmetto Berry Extract. The first lifestyle, dietary supplement for healthy hair was formulated with all natural ingredients that were specifically selected to help improve the effects of stress. 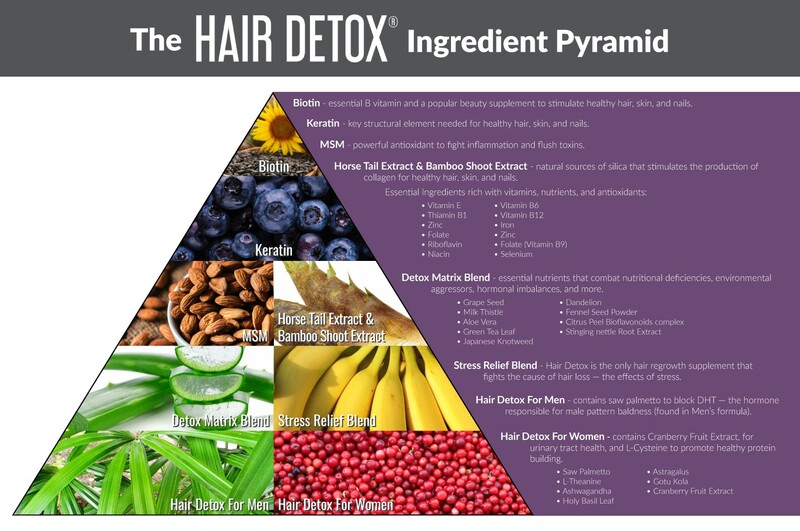 Hair Detox also addresses the different supplemental needs of men and women. 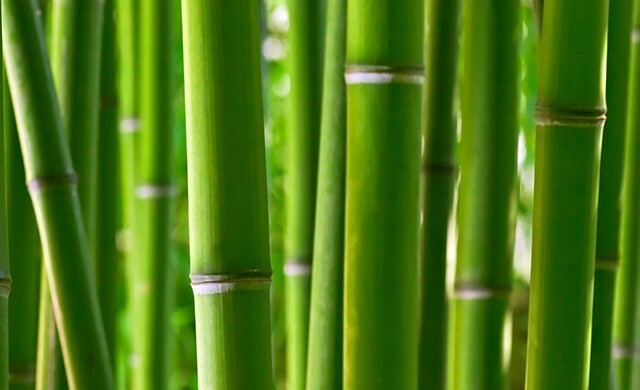 The hair supplements for men formula contains Saw Palmetto, a known DHT (dihydrotestosterone) blocker. DHT is known to play a role in male pattern baldness (androgenetic alopecia). The hair growth supplements for women formula includes Cranberry Fruit Extract to promote urinary tract health and L-Cysteine, which contributes to protein building in the body’s cells. It’s time to take control of how you feel and look. We believe there is a healthier, more sustainable way to enjoy long-lasting beauty and confidence — and it’s by treating ourselves well. Welcome to the solution. The Hair Detox Hair Revival System is the first hair regrowth supplement of its kind. 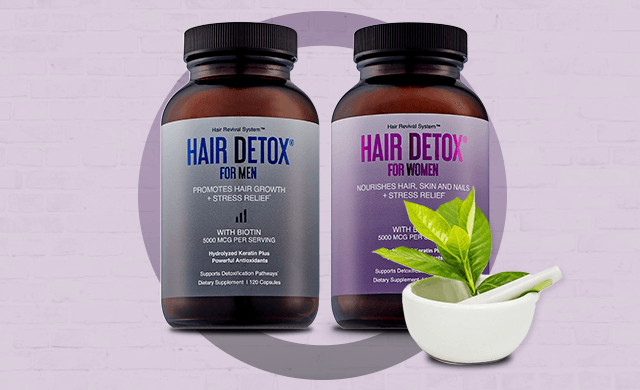 By addressing both your hair loss and hair thinning through a holistic approach, this supplement was designed to promote overall wellness and confidence in men and women alike. Our driven company believes in producing only quality products that are manufactured with perfection. With a higher bar than ever, we strive to push the limits of science and technology to help you fall in love with your hair, skin, and nails once again. Your wellbeing and concerns are what inspired us to create Hair Detox in the first place, and we hope you choose to find the results you are looking for with us. 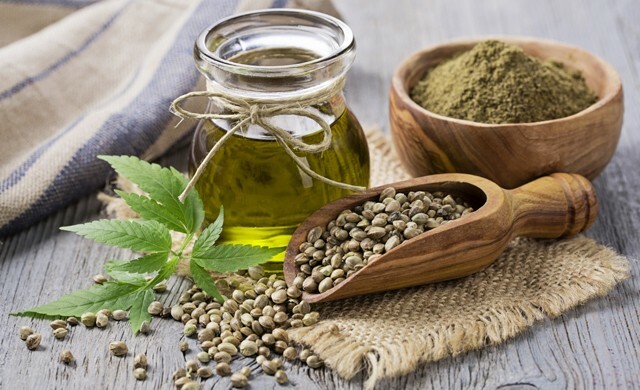 Passionate about ingredients and sources, we ensure all our supplements for healthy hair products contain natural additives that have been scientifically shown to promote health. It’s time to choose a game changer. Innovation, creativity, passion — these are what allow us to provide our clients with such a carefully formulated product. Discover the difference for yourself by choosing Hair Detox.